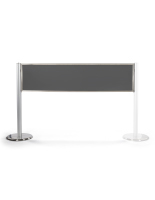 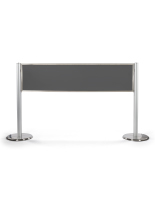 Common Size: 60" x 15"
These acrylic line barriers allow you to create a totally see-through partition panel in your queuing system. 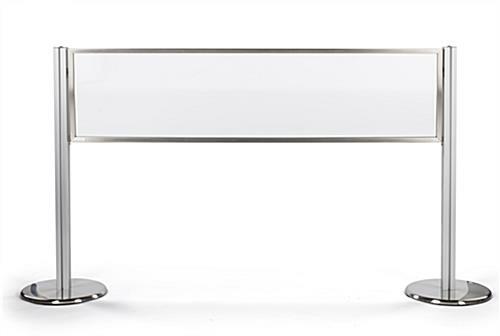 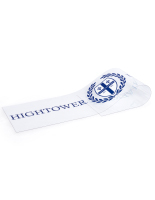 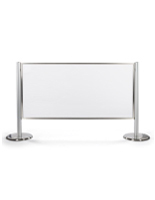 Simply slide this transparent insert into one of the linkable rigid frames and reattach it to a stanchion. 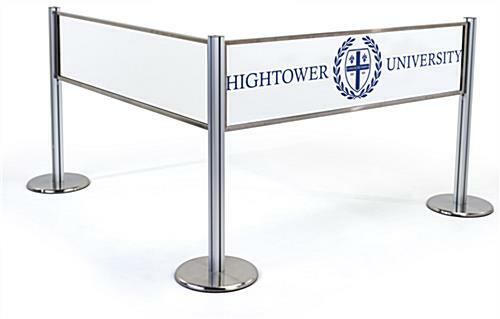 These quarter-inch thick acrylic line barriers can be used with clear signage (sold separately) to create unique branding or eye-catching messaging. 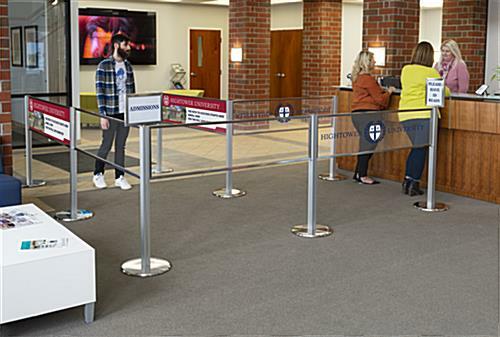 Give your queuing system an open and unconfined feeling with a nearly invisible rigid partition panel. 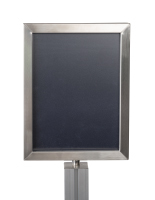 In tighter spaces, the reduction of visual clutter can make a whole room feel larger. 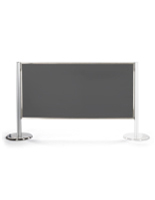 Use these acrylic line barriers to achieve a modern and minimalist look for your crowd control solution. 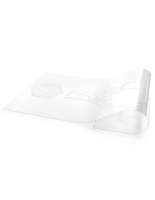 Please Note: This item is a clear acrylic barrier insert only. 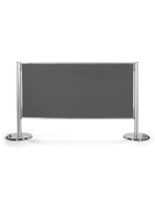 It is designed to be used with FGSQ rigid panel crowd management systems. 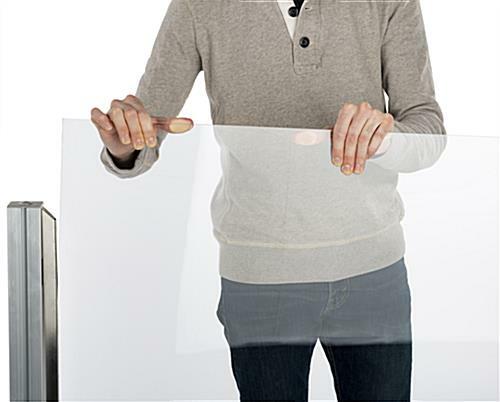 59.8" x 14.8" x 0.8125"